Best known for his stunning looks, the Havanese has won the hearts of many, both here in America and in other countries. You’ll find some with a long silky coat that can be styled with clips, or a shorter one that is still beautiful to behold. This has made the breed a popular choice even for royalty like Queen Victoria. There are many facts about the breed that have made them popular in the recent past. 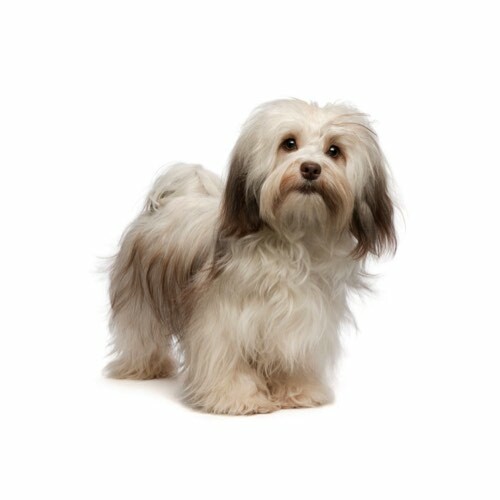 This post will attempt to give you answers to some common questions asked about the Havanese. Is the Havanese a great family dog? The Havanese can be described as good-natured in the sense that they are sociable and great companions. They are described as highly adaptable with great social skills. They can live well with other pets and will, therefore, have no problem settling within the context of a family that has children and other pets too. This is one of the reasons why the Havanese has become popular in America. Are Havanese hard to train? Although they were originally from Cuba where they were mostly used as pets, in Europe, they became circus performers. This means they are not difficult to train and can even perform special tricks that other dogs may not be able to do. The fact that the Havanese can be trained to perform in circuses is enough to show that they are smart. 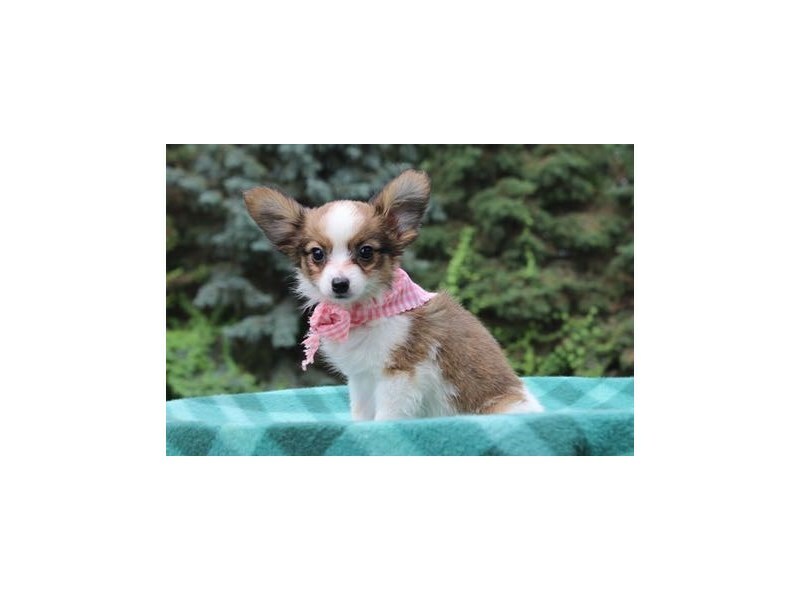 They can easily learn tricks and can also perform in competitions that require high agility and strict obedience. 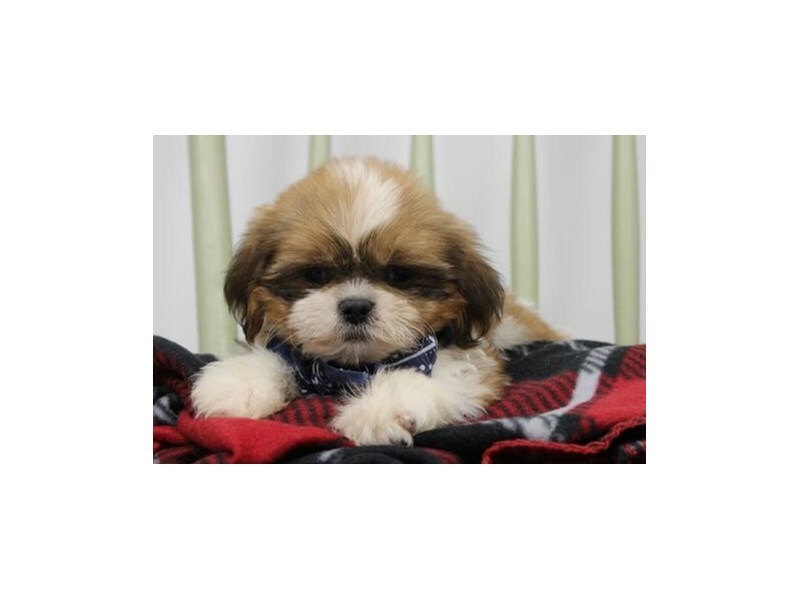 In fact, the Havanese can also be trained to become a therapy dog. 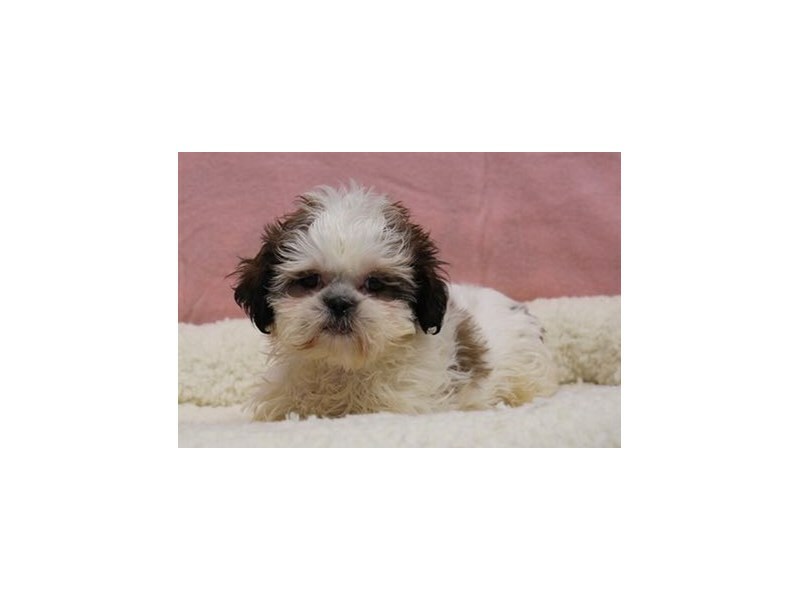 What health problems do Havanese dogs have? Thanks to the American Kennel Club, dog breeders are required to ensure that dogs are of high-quality standards. 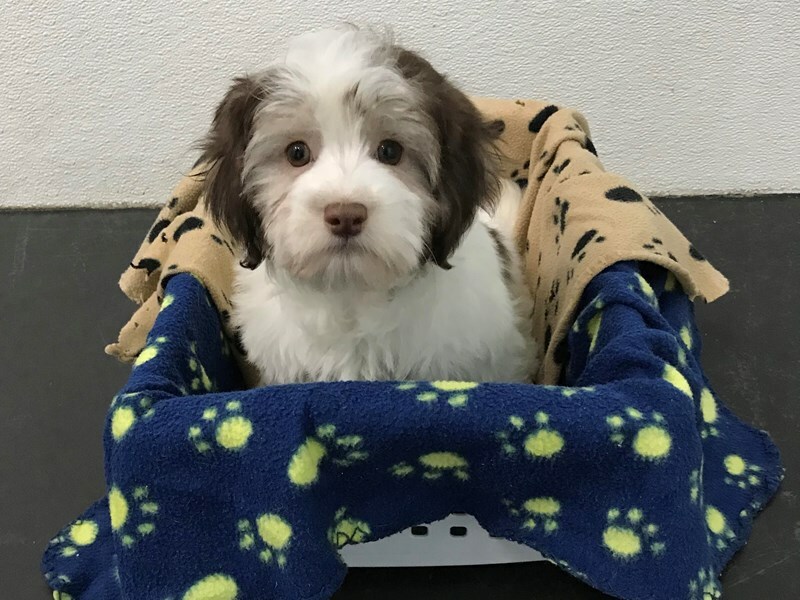 Even so, the Havanese may sometimes present with conditions that are hereditary in nature, including deafness, patellar luxation and also hip and elbow dysplasia. Although the Havanese is known to be a good guard dog due to his excellent trainability, he does not bark a lot. So, if you need a great watchdog, then the Havanese will get the job done to your satisfaction. 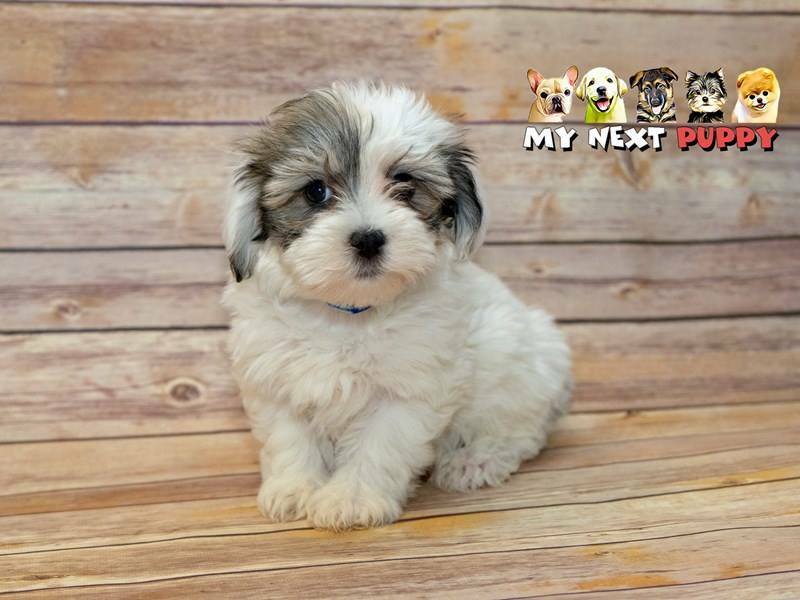 For more information about the Havanese or any other dog breed that interests you, call My Next Puppy on (703) 844-9796.